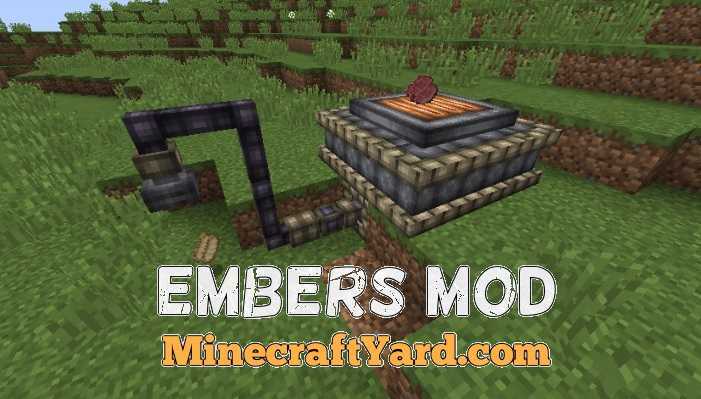 Embers Mod for Minecraft 1.12.2/1.12/1.11.2/1.10.2. Firstly this modification will re-arrange different entities in the game through a sophisticated process. Also it provides energy system, ember transfer, ember searching, ember bores and ores along with item fluid pipe. In addition to that it will convert more magical elements into more technical ones. Additionally it has some delightful features which can be explained in single line description. Moreover this tool is in developmental phase so there will be more updates and changes are expected in upcoming ones. An independent energy system (called Ember) with entity-based transfer methods. Use Ember Emitters and Ember Receptors to move power around! Limited power generating in your world! Prospect around using the Atmospheric Gauge, and wait for that needle to wiggle to see if there’s Ember around! Ember bores! 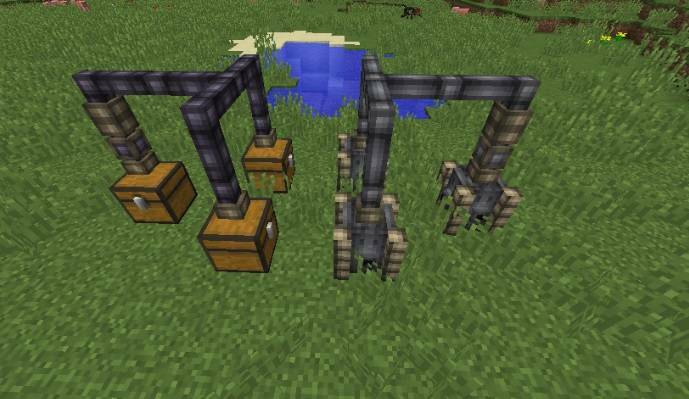 Once you find Ember in a chunk, mine down to bedrock level, place one of these machines down, pump in some fuel and some gunpowder using hoppers and item pipes, and over time it will generate tiny crystals of Ember that you can extract using an item pump. 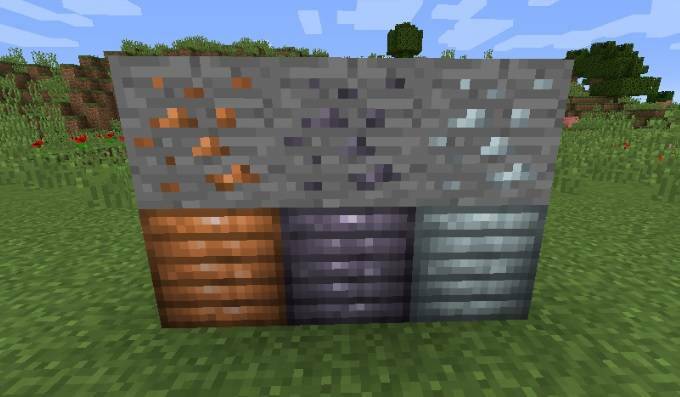 Three ores, fairly standard: Copper, Lead, and Silver. Copper is used for most Ember-related purposes, Lead is used for most item-related purposes, and Silver will be mainly used for a feature that will be coming soon. 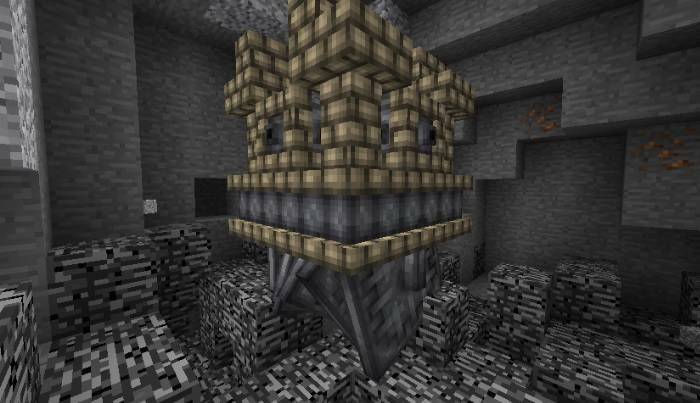 Ore generation is totally configurable. Pipes! Transport fluids and items around your world. 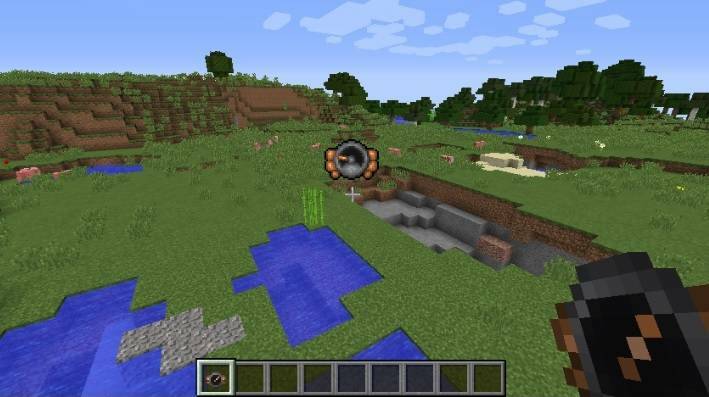 Use a Pump powered by a lever to extract items, and just a normal pipe to insert! By following these steps you can easily install this without any hurdle. First you have to include Minecraft Forge API which are available above. Then Run the Minecraft Launcher and click on the Forge Profile. 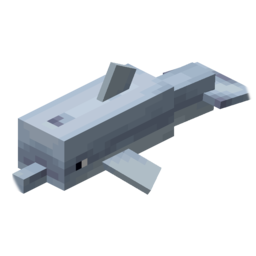 Click on the Stat Menu on desktop bar and type %appdata%/.minecraft in the search text box. Now paste all the files into the mods folders. By performing all these steps start Minecraft with the Forge Profile. 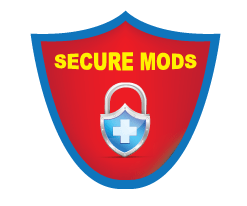 In conclusion team work really hard to provide safe and legit content but it is really hard to check each and every mod one by one. Hence we require some assistance in that manner. Furthermore if you are able to see something malicious then please let us know. We will take actions on that content.